The ultra-light E-Bike for folding. The same could be said the next time you want to start for vacation. With the new Stail folding E-Bike you can change your adequate E-Bike to a simply piece of luggage that can´t be missing on every journey. Escpecially for use during city tours and excursions, on a port or on a camping place, the Stail is the optimally solution for a comforable but athletic driving pleasure. 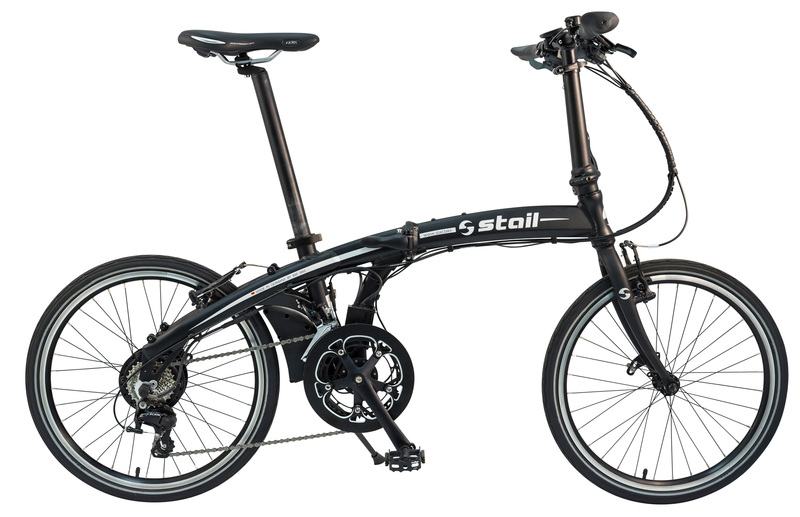 With his ultra-light construction and the comfortable folding system the Stail folding E-Bike is also most suitable for city commuter at trade fairs or at large premises. It fits in every trunk and brings you relaxed and without effort to your destination. Folded to a luggage you don´t have to book a bicycle ticket in trains. The Stail folding E-Bike: Your environmentally friendly as money- and time-saving companion truth your daily grind or on journeys. The small and light rear engine from ANSMANN a german premium producer makes the Stail as swift as an arrow. He sits almost unseen in the rear wheel and works nearly noiseless and without vibration. Because of the integrated mechanical freewheel the bicycle can be rode without the motor without additional effort. Lithium Batteries are the energy source for E-Bikes. The strong lithium-ions-battery of the Stail is also made from ANSMANN. 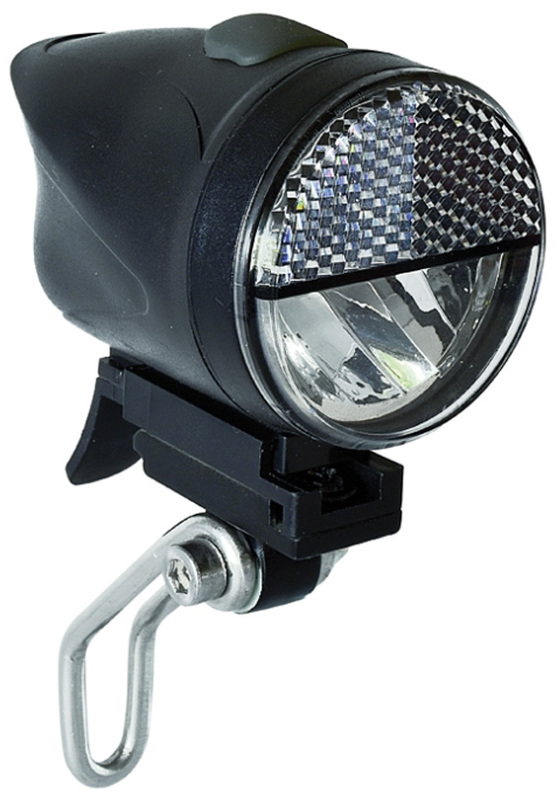 Perfectly integrated between rear wheel and frame he is easily removeable and lockable. You can control the E-Bike over the LED-Display. You can choose between five stages depending on how much the motor should support yourself. You are also able to read the current battery charge status. 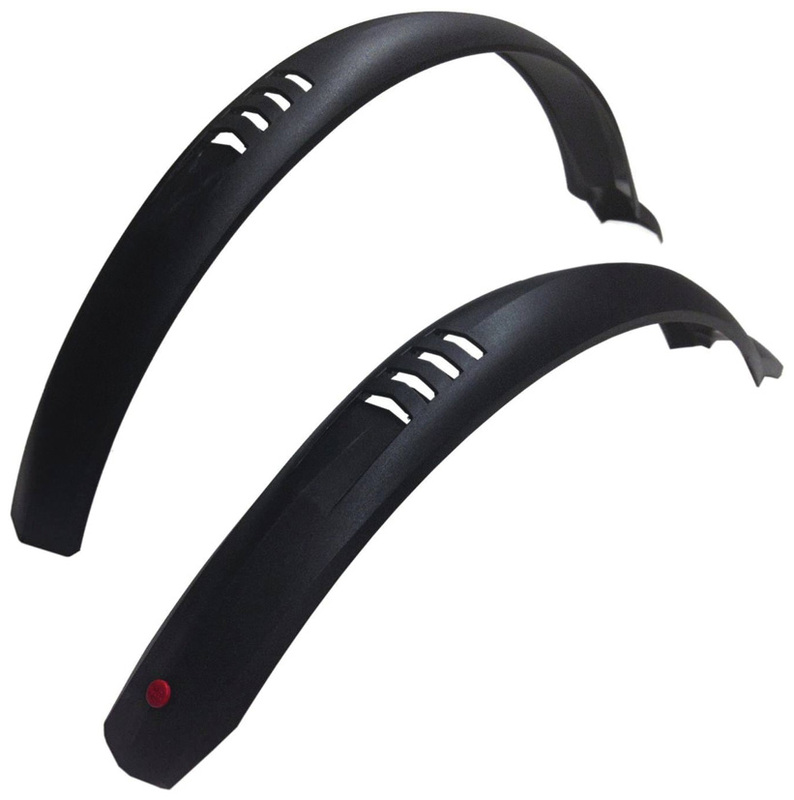 You are able to fold the Stail in a matter of seconds: Therefore you open the big folding hinge in the middle of the E-bike first, then you clap the steering column downwards, regulate the handle bar at the front hinge and lower the saddle. For a longer transportation you also take off the pedals. 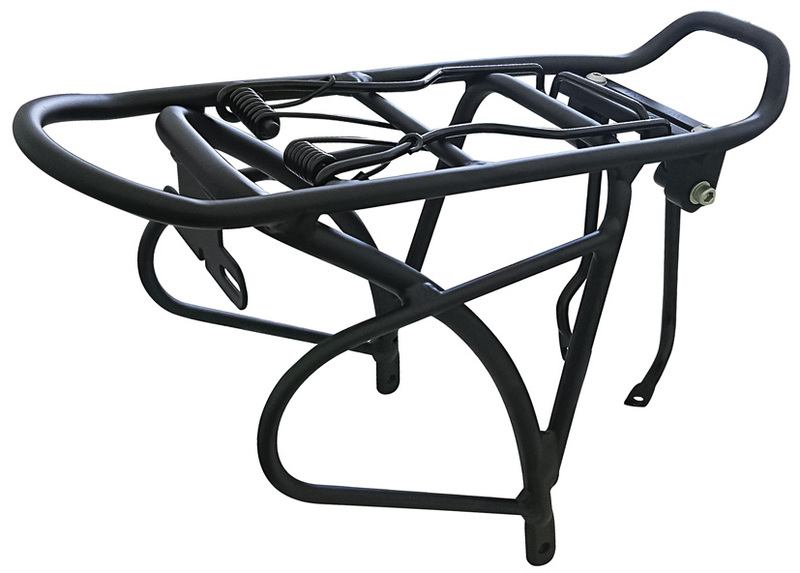 A locking mechanism prevents that the E-Bike folds apart. Done! We are really sorry for you having problems with a product from our house. The service is overtaken by the dealer, from who you get the bicycle. We ask you to look on our extensive FAQ area before approach. Many question about our Stail bicycles will be answered in this area. Please keep the purchase document as proof. In case of technically questions or claim you can reach our service department per telephone +49 (0)3342 354 328 or send us an email to nikolaus@bbf-bike.de. For return we ask you to settle a filled return note, a copy of the bill and/or a purchase document. Maybe the shifter or the elctronic has a malfunction. Please contact your specialized dealer. The battery can´t be swichted on within the bicycle, but outside. The shifter or the elctronic has a malfunction. Please contact your specialized dealer. Something on the display flashes undefined. The battery managment system has a malfunction. Turn off the battery, after 5 seconds switch it on again. If the problem isn´t solved, please contact your specialized dealer. The cadastral display shows 2 lamps when driving a mountain, but the battery says 80%. The Display react on pressure. That´s why the display decreases at the control unit when you´re driving a mountain or at strong last. The cadastral display of the battery is evaluated by a micro controller and thereby it is more accurate. There is no malfunction. Just the 20% display of the cadstral display of the battery shines red. The red lamp is a warning that the battery has to be recharged soon. There is no malfunction. After insert a new spare battery the display flashes undefined. The new battery has another BUS-allocation. Please contact your specialized dealer. Let the battery 3 up to 5 days connected to the charger, also by fully rechargement. Also the Ansmann charger as the Ansmann battery have a high-quality, elcetronic protection device so they can stay in contact permanently without take any damages. If the problem isn´t solved, please contact your specialized dealer. The cadastral display doesn´t work. The pressure on the push-button is to low, please increase the pressure. If the problem isn´t solved, please contact your specialized dealer. The display on the charger shines green but the battery isn´t recharged now. The charger turns off to early. Disconnect the plug from the mains, wait five seconds an plug it in again. If the problem isn´t solved, please contact your specialized dealer. The charger is very warm. Charger are allowed to heat up to 60°C. Give attention that the Ansmann charger doesn´t lay on the battery. There is no malfunction. The LED doensn´t switch to red at charging time. Check if you have electricity in the socket or if charger and battery are correctly connected. If the problem isn´t solved, please contact your specialized dealer. The LED doensn´t shine but the battery is on. Check the safety on the battery. When the system is switched off, check the cabling for damage or loose plug connection. If the problem isn´t solved, please contact your specialized dealer. The display also shines when switched off. The Display shines when moved backwards. By moving backwards, the motor can build up a self-tensioning (similar to Dynamo). There is no malfunction. 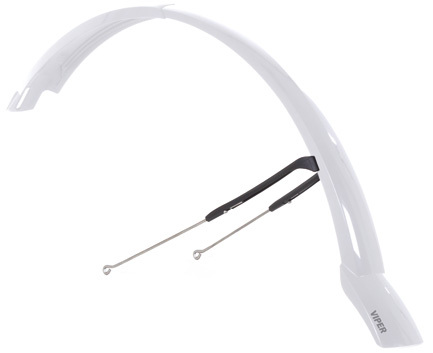 Single LED shine alternately on the display. After circa 5 minutes without activity the system changed to standby. Push any button and the system will be activated and is „normal“ again. There is no malfunction. Check if the battery is swichted on . When the system is switched off, check the cabling for damage or loose plug connection. If the problem isn´t solved, please contact your specialized dealer. The motor judders, makes audible noises and has no drive. When the system is switched off, check the cabling for damage or loose plug connection. When starting in a large aisle, the engine can be overloaded. The motor protection starts. If the problem isn´t solved, please contact your specialized dealer. The motor is running but there is no drive. When the system is switched off, check the cabling for damage or loose plug connection. If the problem isn´t solved, please contact your specialized dealer. The motor brakes and makes loud noises. The freewheel has a malfunction. Please contact your specialized dealer. The motor is equipped with a mechanical freewheel, that reacts when it is swichted on or turned off (Load changing noise). Theres is no malfunction. The motor makes noises when the bicycle is pushed backwards. The freewheel just works when driving forwards . There is no malfunction. When driving on a mountain the support occasionally suspends, also when stepping strongly. The step frequency is to low. Change to a lower speed to increase the step frequency. There is no malfunction. When stepping there is no support. Check is the system is on. Check the distance of the sensor/magnetic disk (4mm). Check cabling and connectors. Check the capicity of the battery. If the problem isn´t solved, please contact your specialized dealer. The support of the motor is irregular. Check the magnetic disk. Check the seat of the disk and the distance of the sensor (4mm). Check the cabling. If the problem isn´t solved, please contact your specialized dealer. Check the cable- maybe it´s trapped? Check the contact on dirtiness and the display on a correctly seat. If the problem isn´t solved, please contact your specialized dealer.